So according to a recent study by the Singapore Kindness Movement, we Singaporeans are becoming more gracious — our Graciousness Index has seen a jump from 55 to 61 between this year and the last. Given how complaining is practically our national pastime, we might scoff, but that would be selling ourselves short on our collective readiness to help others. If you need evidence, look no further than the online community. Singaporeans have shown numerous times that we’re willing to put our money where our mouth is, by taking to online crowdfunding to support, publicise or donate to fellow humans in need. You might have contributed to one of these yourself — if so, you deserve a pat on the back — and these uplifting fundraisers prove the potential of Singaporeans (and the Internet) to do good. Here, we’ve highlighted five inspiring times local netizens went above and beyond the call of duty. If you haven’t heard about this campaign, you must have been hiding under a rock. When Vietnamese tourist Pham Van Thoai tried to buy an iPhone 6 at Sim Lim Square last November, he was instead cheated of his hard-earned cash by unscrupulous merchant Mobile Air. After forking out S$950 at the shop, he was asked to pay an additional S$1,500 in warranty fees, and when he refused in favour of a full refund, was laughed at by shop employees. 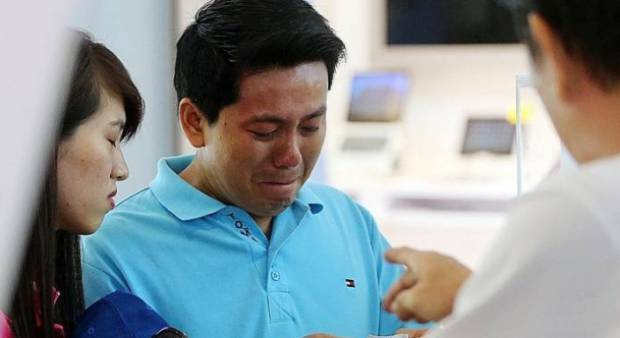 A video of Mr Pham kneeling and in tears circulated, sparking a huge outcry in Singapore. Enter kind-hearted Singaporean Gabriel Kang, who started up an Indiegogo crowdfunding effort to raise funds for a 128GB iPhone 6 for Mr Pham. By the time the eight-day campaign closed, it had raised a whopping US$12,431 as contributed by 1654 people — more than 9 times the $1,350 Mr Kang had hoped to raise. Besides a brand new iPhone — which Mr Pham eventually declined — there was plenty left over to get him local delights such as chili crab and bak kwa as gifts. The rest of the funds were channelled by Mr Kang to an orphanage in Vietnam, as well as to a Vietnamese victim of trafficking. Less than two months ago, it came to light through The New Paper that 70-year-old cleaner Tan Soy Kiang had been conned into handing over more than S$400,000 to two Singaporean women. Over 15 long-suffering years, the cleaner — described by his niece as “simple-minded” — went hungry and worked two jobs to pay off a debt he’d been told he owed — a debt which was blatantly non-existent. 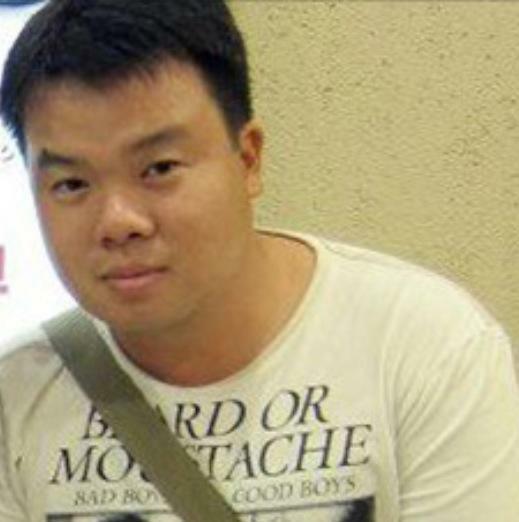 Spurred on to correct this deplorable crime, 28-year-old ICT support staff Dan Chen set up an Indiegogo crowdfunding page in order to help Mr Tan have a “better quality of life”. 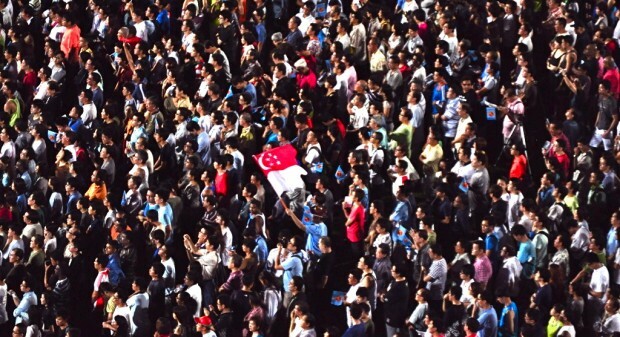 And Singaporeans rose to the occasion magnificently, with 1,532 good Samaritans donating US$49,222 within the month. Mr Tan may have had a hard life thus far, but let’s hope that it’ll soon get better: a cheque for S$63,000 was passed to him from Mr Chen, to be spent on his medical bills and as savings. Silverline Mobile, a Singapore-based app developer for elderly smartphone users, also gifted Mr Tan with a smartphone. The response of Singaporeans was truly heartwarming: the crowdfunding appeal raised around S$3,000 for the injured serviceman — and not just in monetary terms. When the Singapore Navy appealed to its personnel for O+ blood donations, which were critical for blood transfusions during Mr Chee’s operations, more than 800 locals responded to the call. But perhaps the most inspiring addendum to the tragic accident came from Mr Chee himself, who won a bronze medal representing Singapore in table tennis at last year’s ASEAN Para-Games. Demonstrating a will of iron and an indomitable spirit, he is learning to walk again with prosthetic legs and plans to take up driving this year. When 25-month-old Caelen Lam was diagnosed with Spinal Muscular Atrophy (Type 1) in January last year, it was understandably heartwrenching for his parents. SMA is an incurable muscular disorder which affects the nerves controlling muscle movement, creating problems such as muscle weakening and swallowing difficulties. Patients with SMA (Type 1) have an expected lifespan of only two years. The simplest tasks — sitting up, walking — that we take for granted were, in essence, denied Caelen. 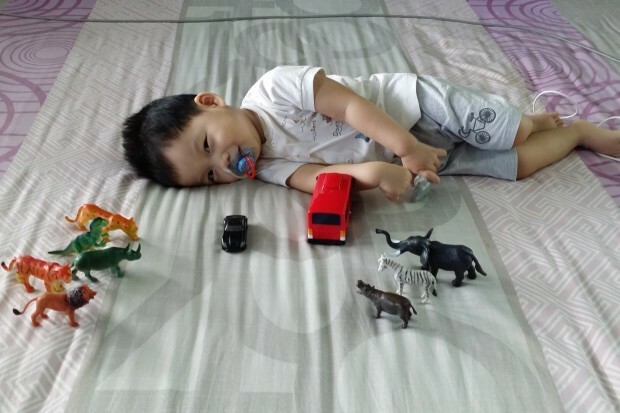 In spite of this seemingly bleak situation, Caelen’s parents, Mdm Lowell Tan and Mr Lam Kam Choy, were determined to give their son the ability to live life to the fullest. After their savings were exhausted on Caelen’s hospital and medical expenses, they took to Indiegogo in the hopes of crowdfunding a S$3,900 multi-positioning chair. 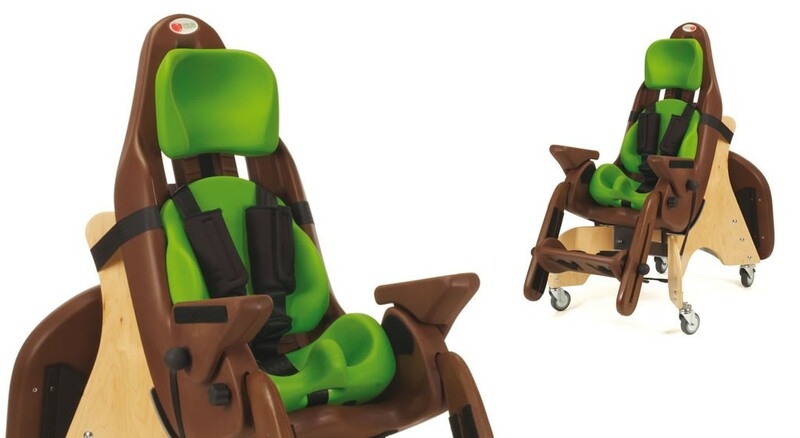 This chair would give Caelen a chance to learn and play while sitting upright, and move around the house more easily. Fate and nature may have dealt Caelen a bad hand, but Singaporeans were clearly determined to make up for it en masse — through Indiegogo, 262 donors raised US$11,975 for the family within three weeks, nearly four times the amount they’d hoped for. The outpouring of goodwill didn’t stop there, with kind strangers reaching out to set up some Christmas festivities for the family, and treat the children to a Toys “R” Us shopping spree. As for Caelen himself, he’s still continuing his quest to flourish, hitting the milestone of his second birthday two months ago. 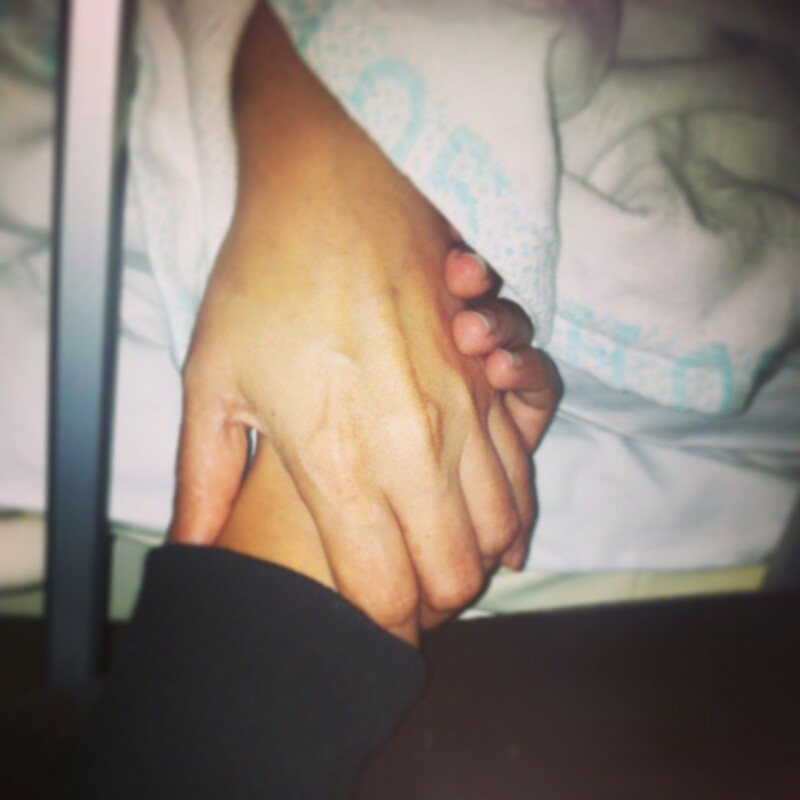 It’s impossible not to feel a pang of grief at the thought of losing one’s mother, especially now that it’s a mere few days from Mother’s Day. 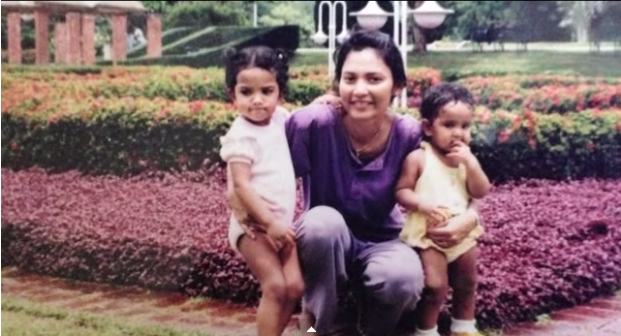 Singaporeans overwhelmingly responded with sympathy, with nearly 400 people raising more than US$30,000 for the bereaved sisters long before the campaign closed. Faith in humanity restored by these crowdfunding projects already? It turns out that apart from kickstarting products and projects, crowdfunding can be a powerful way to do good. And it’s amazing to know that whenever you might be in need, there’ll always be a supportive online community ready to raise their pitchforks helping hands for a fellow Singaporean.